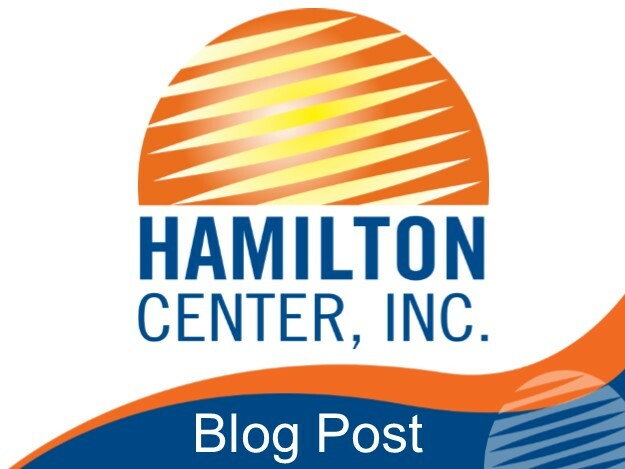 Hamilton Center, Inc. received funding from the Division of Mental Health and Addiction to provide an evidence based practice for a school social service program. The proposed project will focus on one elementary school in each of the five counties of Clay, Parke, Sullivan, Vermillion, and Vigo. Data shows low rankings for these counties in the rate of poverty, unemployment, income, high school graduation, divorce, and single head-of-household. Strengthening Families and Question Persuade Refer are the evidence based practices that will be used in the project. These practices increase awareness of substance abuse issues and suicide. Hamilton Center, Inc. will use the evidence based programs to target parents, teachers, and the community to identify children who are at-risk of dropping out of school and are impacted by substance abuse. Programming and assistance with suicide prevention, parenting skills, family communication education, and social skills education and development will also be provided through the grant. Grief counseling will be provided through referrals to Hamilton Center’s clinical divisions. “We must reach out to the entire family when we are trying to resolve issues with substance abuse. It is not just one person who is impacted, it is the child, the family, and the community. We are grateful to have the opportunity to offer preventative education on these matters,” said Melvin L. Burks, CEO, Hamilton Center, Inc.